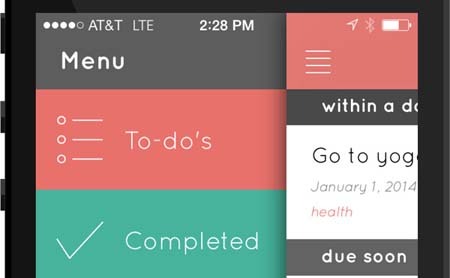 Today’s mobile application Zippy – Tasks & Reminders comes from Amit Wadhawan. What if an app could not only make adding and managing tasks easy and quick, but could help you get better at completing those tasks? Zippy is the simplest and quickest way to manage tasks and reminders. It provides you with Insights on your habits to help you get better at managing and completing tasks.